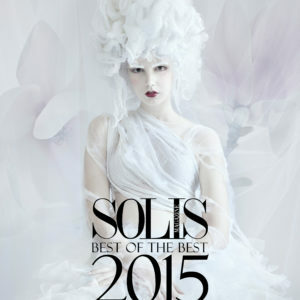 Part of our Editors Choice Awards, This Limited Edition Book includes over 40 of the best fashion photography editorials from Solis online magazine from 2016. Best of 2016 includes some of the best Photographers, fashion designers & Models from our Artist Showcase. 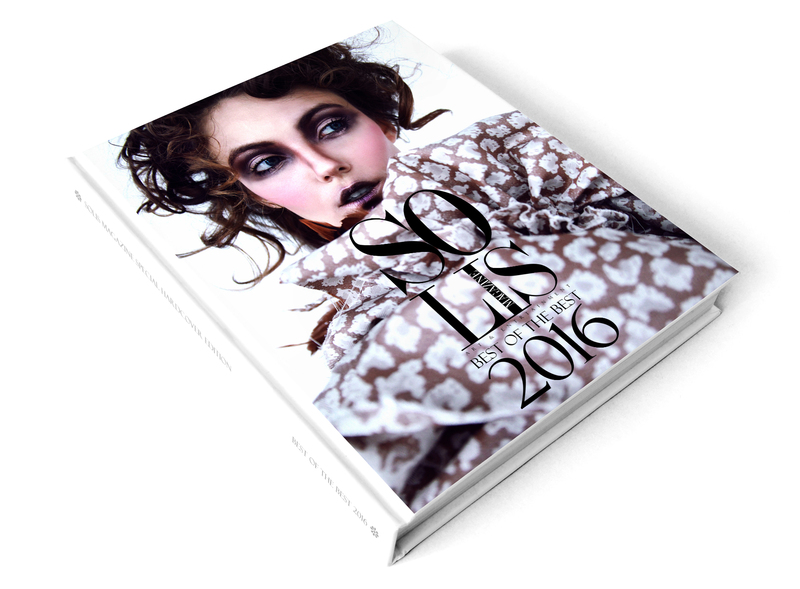 Tags: 2016, 2017, Art, BEST OF THE BEST, Fashion, International, NYC, Photography, Publication.